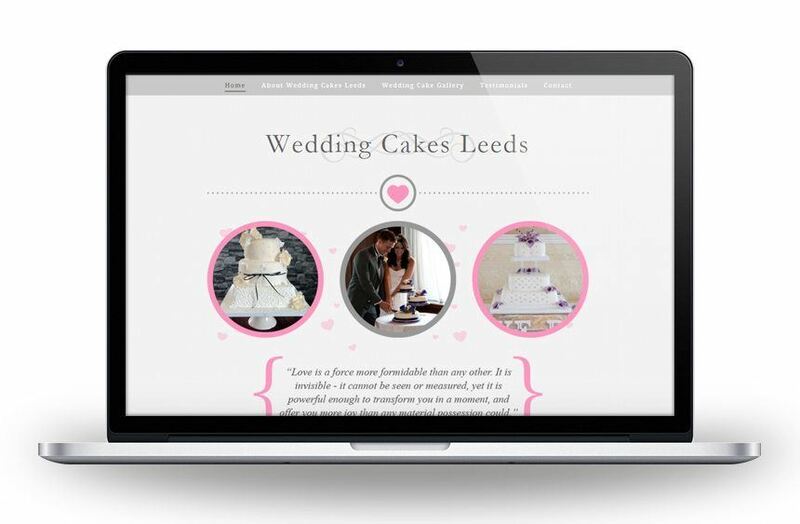 Wedding Cakes Leeds needed their website redesigning and bringing up-to-date to present themselves in the best possible light to potential customers. They also wanted to ensure that their new site worked just as well on mobiles and tablets as it did on desktops as they’d found their search ranking had been dropping since Google started to take this into account. Freshly Squeezed produced an elegant and sophisticated looking website to showcase the beautiful cakes being produced. The new site is fully responsive, which means it looks beautiful whatever device it is viewed on.